Handyman Willie Loomis discovers a chained coffin in the secret room of the Collins Mausoleum. 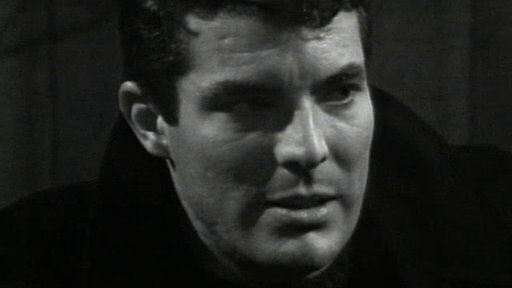 A stranger arrives at Collinwood, introducing himself as Barnabas Colins, a cousin from England. 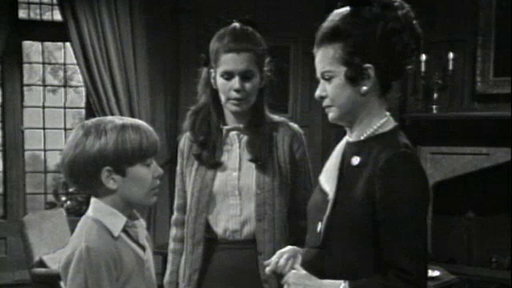 At the Old House, Barnabas speaks to the portrait of Josette, declaring that he has come home to stay. 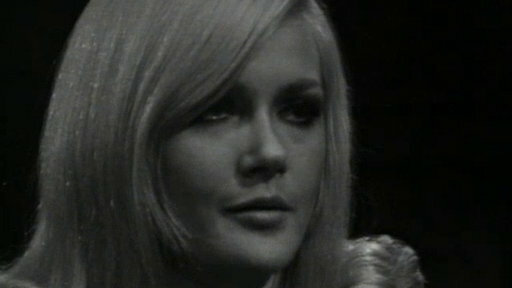 Carolyn Stoddard tries to learn what hold Jason McGuire has over her mother, Elizabeth Collins Stoddard. 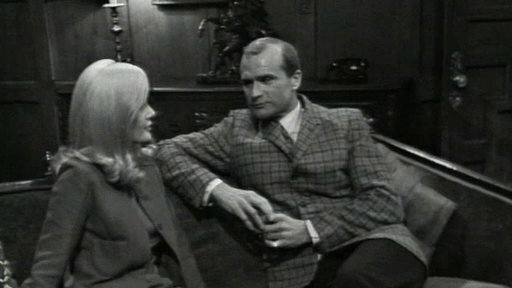 Barnabas meets Roger Collins and Carolyn, who comment on his resemblance to the original Barnabas portrait. At the Blue Whale, Willie refuses to tell Jason where hes been. Jason notices blood on Willies sleeve. 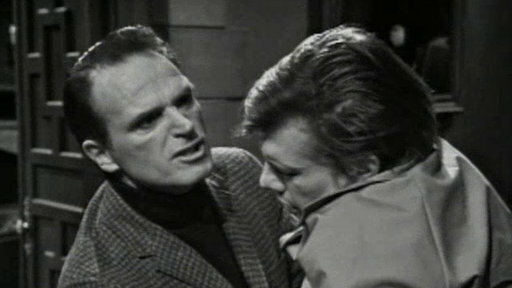 Jason forces Willie to apologize to Carolyn and Elizabeth. He discovers bite marks on Willie's arm. 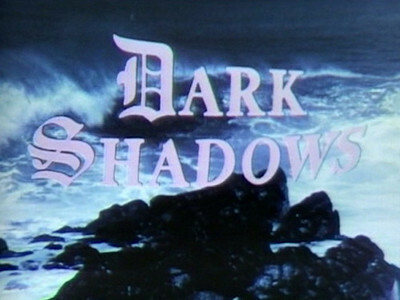 Hearing a heartbeat, Willie sneaks out of Collinwood and goes to the cemetery. Jason follows him. 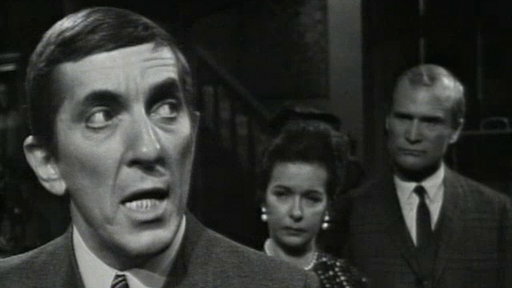 Barnabas asks permission from Roger and Elizabeth to take up residence in the Old House. Dr. Dave Woodard informs Roger that Willies illness has been caused by a loss of blood. 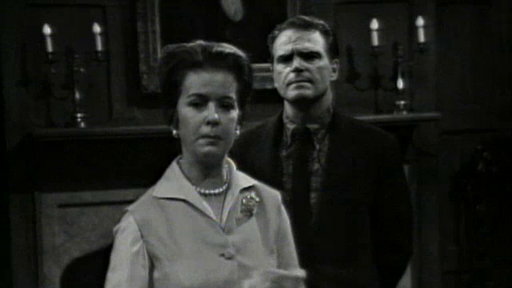 Elizabeth allows Barnabas to live at the Old House. 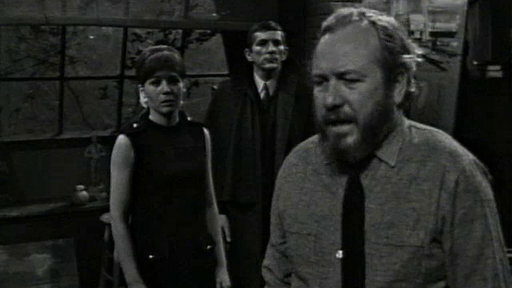 Barnabas moves in with Willie as his servant. 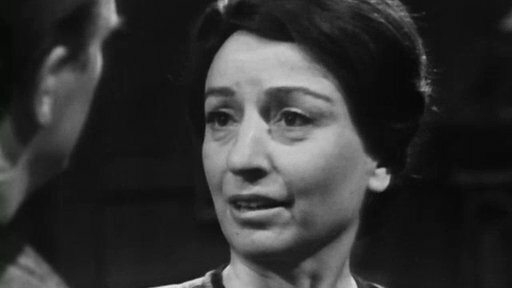 Waitress Maggie Evans meets Barnabas at the Collinsport Inn. She later feels as if someone is watching her. 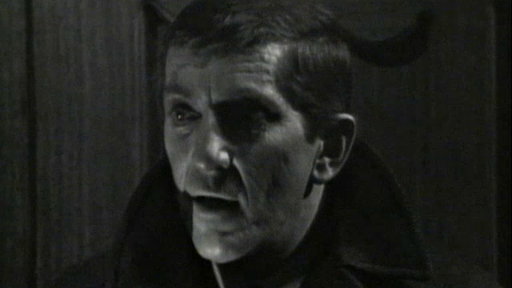 Barnabas commissions artist Sam Evans, Maggies father to paint a portrait of him, but only at night. 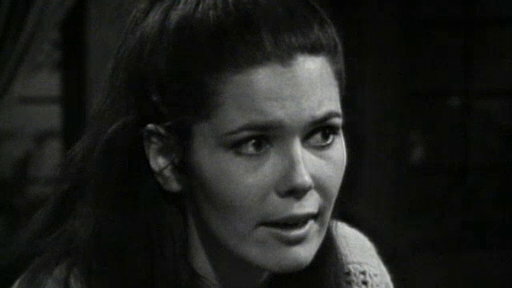 Elizabeth learns that Willie is working for Barnabas. 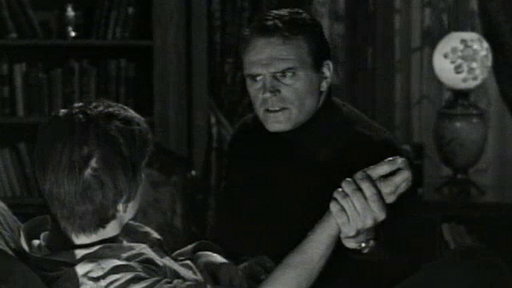 David Collins sneaks into the Old House. Maggie has a nightmare where she is lost in the woods and discovers a coffin with herself inside it.